Some locations may be affected by odors, ranging from nuisance to overwhelming. Purafil supports your efforts to eradicate all types of odors and provide a pleasant environment to exceed your expectations. 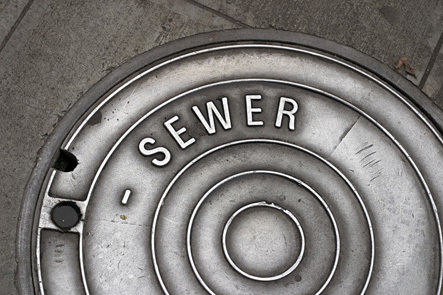 The MOLE Manhole Scrubber is a passive odor control system for street-level sewer manholes. It is designed to eliminate noxious sewer odors on busy streets filled with pedestrians. Odors enter the MOLE through the bottom of the unit and flow upwards through two vertically stacked disposable sacks of Odormix media. The Purafil Parallel Bed Scrubber is a large, bulk media scrubber that removes high concentrations of target gases with very high horizontal air flow in municipal and industrial markets. 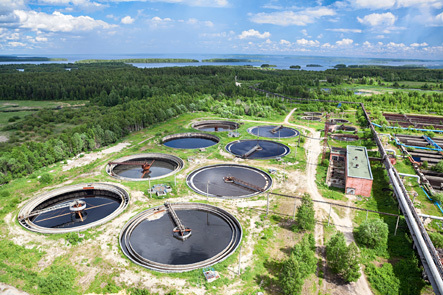 This equipment is indicated for different applications such as screening rooms, headworks, large pump stations, refineries, and petrochemical plants. It is also used to polish the biofilter discharge air. The TS provides clean air in controlled environments housing sensitive electronics. With a three-foot media bed depth. The Purafil Vent Scrubber (VENT) is ideal for removal of odorous gases from municipal vent pipes, with a 99.5% gas removal efficiency. These passive vent scrubbers are perfect for small vent applications and come standard with Purafil’s Odormix™ SP media. The Vessel Scrubber is used at large headworks, full treatment plants and large digesters. It is sized for airflows from 8,000 to 20,000 cfm (13,592 to 33,980 m3/hr).